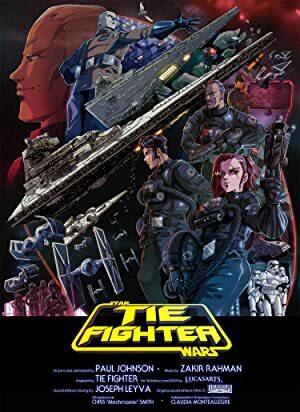 A short Star Wars animation, focused on the Empire, drawn and shaded in the style of classic 80s anime. Empire and rebel forces engage in a frantic all-or-nothing dogfight in space, but the Empire has 3 Tie Fighter aces up its sleeve. Collage football and corruption at it’s best.